Busch Gardens Tampa Project Teel – 2019 Coaster? 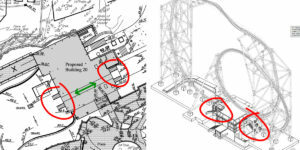 So, what will this new ride be called? 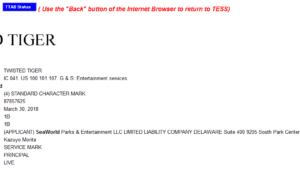 Well, SeaWorld Parks & Entertainment was busy filing several new trademarks a few months ago: Uproar, Twisted Tiger and Tigris. 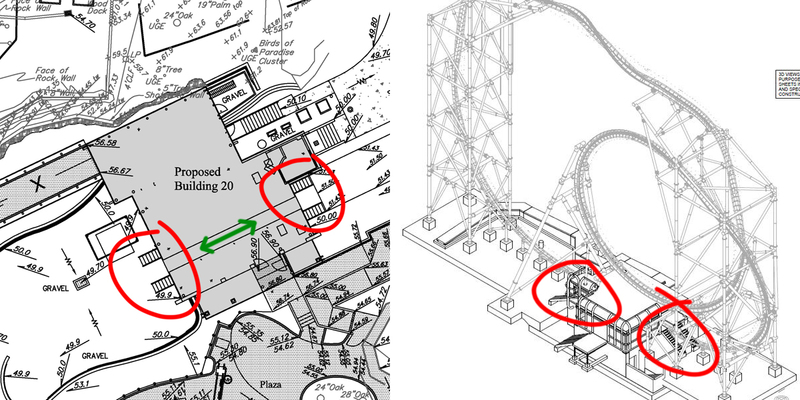 These all seem like very appropriate names for a launching, twisting roller coaster. 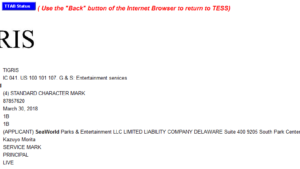 My personal favorite is Uproar. 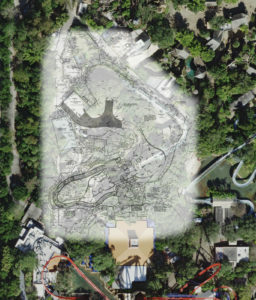 So what do you think, does this confirm that the new Busch Garden’s 2019 attraction will be a Skyrocket II coaster? 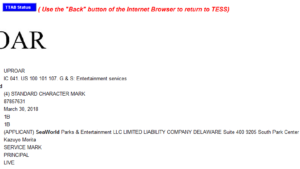 ‹ previous	Jurassic Park Expansion for 2015? 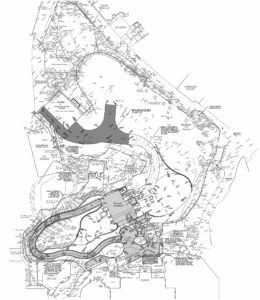 next ›	First Permits for New Universal Park Filed – Project 304?